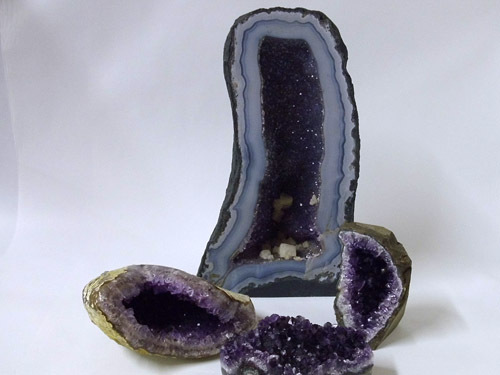 We stock a range of Amethyst caves, clusters and druze. 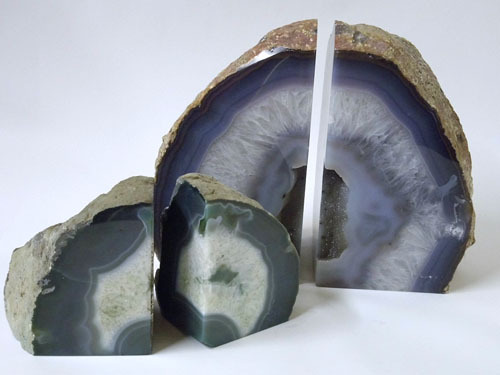 Wunderkammer stocks a range of Agate bookends & stand alone pieces. 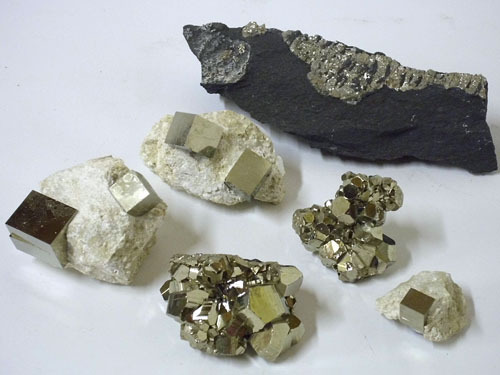 Wunderkammer stocks a range of A-Grade Golden Pyrite from Peru and Pyrite from Tasmania and Spain. 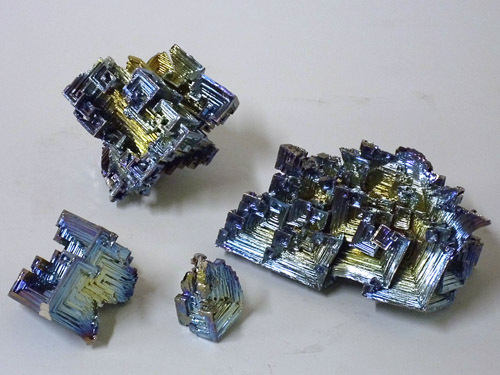 Laboratory grown Bismuth crystals, all unique in shape configuration and color. 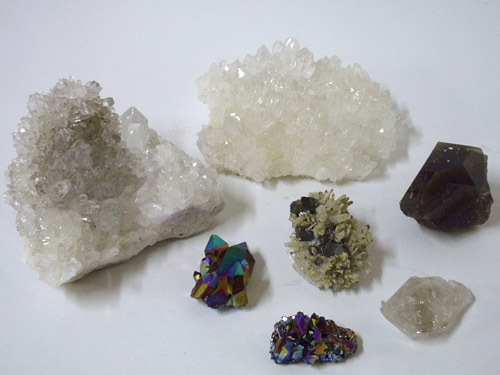 A range of Quartz crystals, clusters and single crystals, Fenster Quartz, Rutilated Quartz, Smokey and Titanium Quartz. We stock a range of Calcite in Clusters and Crystals. Colors range clear, green, blue and orange. We also stock Mangano Calcite, and Honey Calcite. 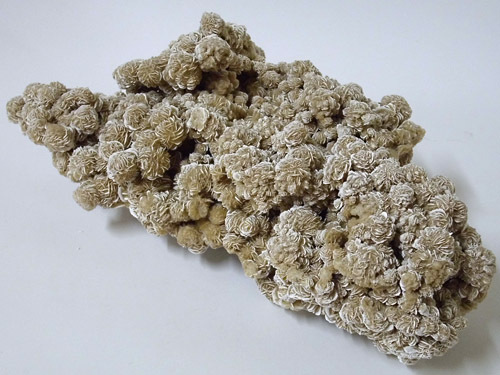 Desert Rose clusters and single Rosette crystals are available. 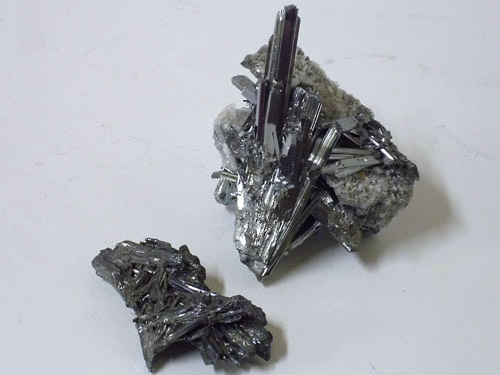 We stock Stibnite from China. 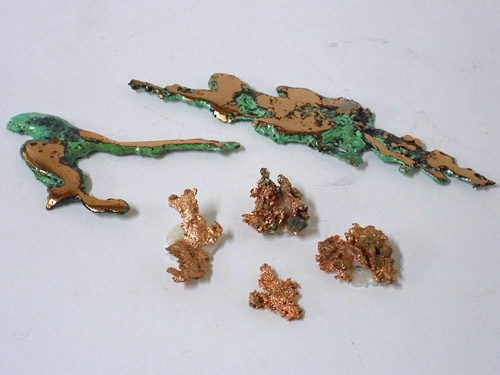 Native Copper in its natural form from Michigan, U.S.A. 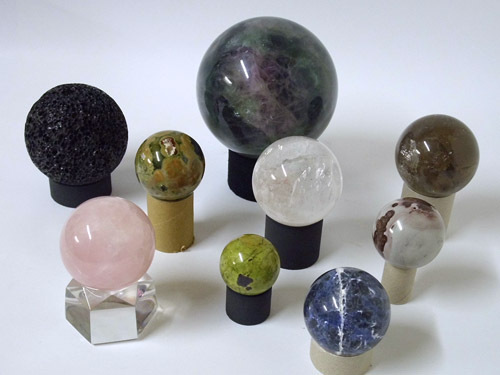 Mineral Spheres are a beautiful way to present various mineral specimens. 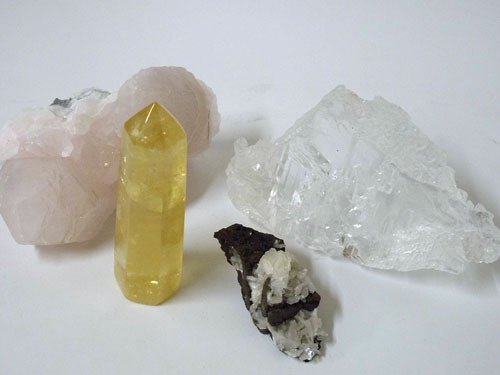 We have a range of different minerals cut and polished.